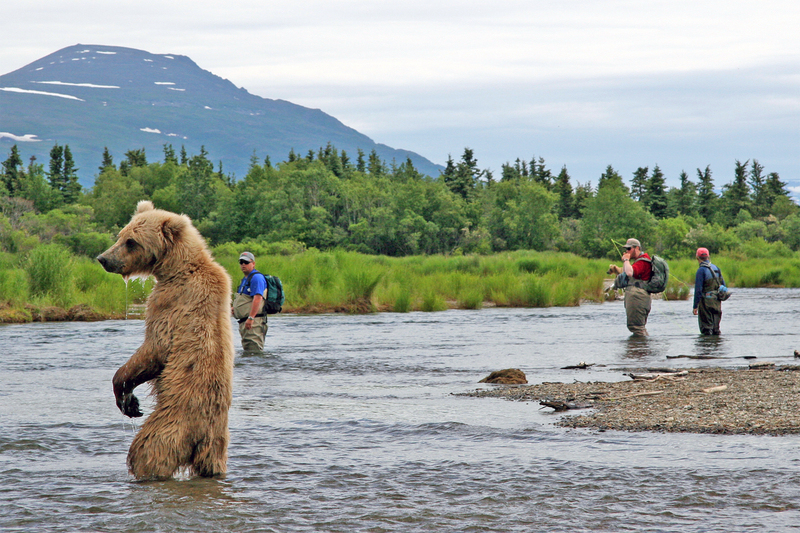 Alaska is larger than Texas, Montana, and California combined. 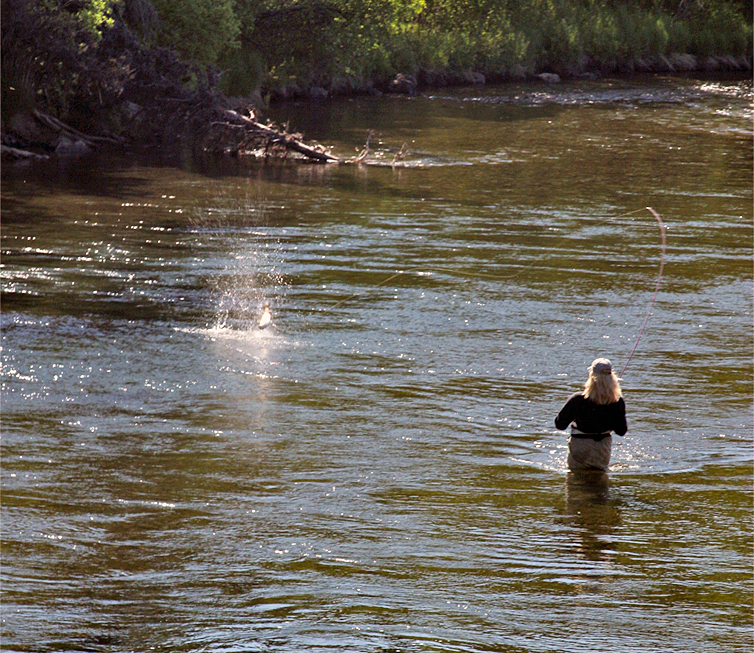 The state sells over 237,000 out-of-state fishing licenses each year and another 315,000-plus to residents. 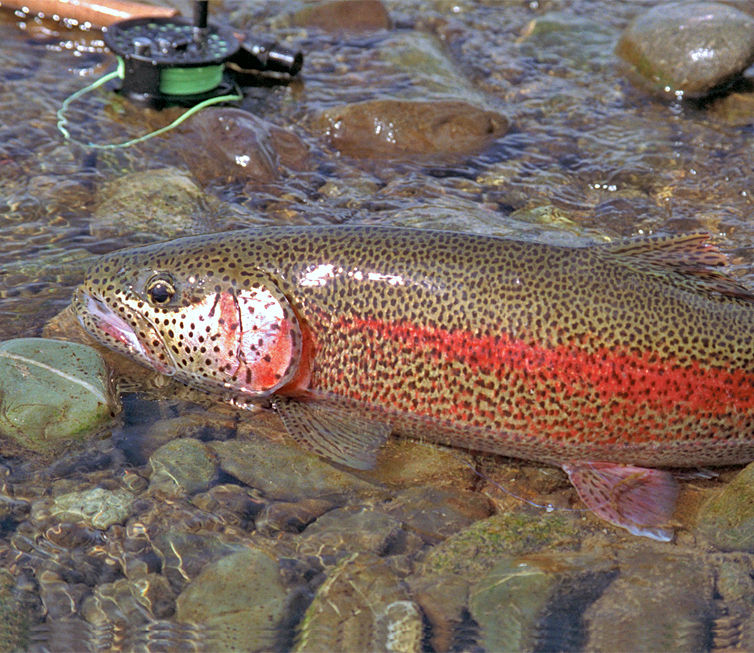 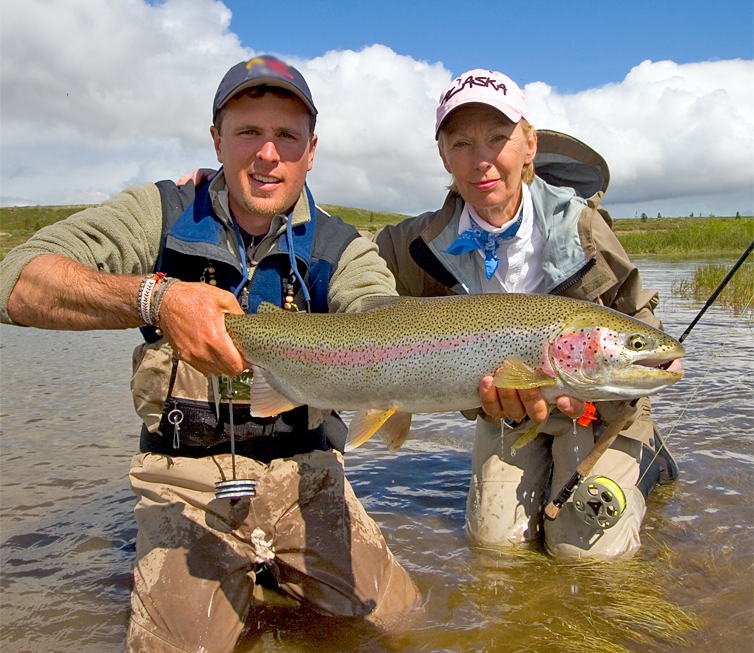 Fishing there is legendary and the understandable focal point for every serious trout fisherman at some time in his or her life. 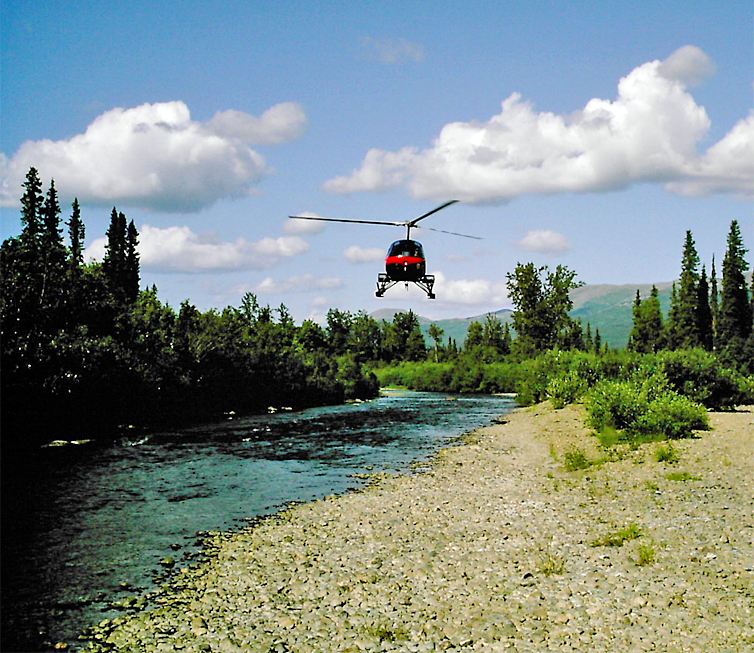 But, as any Alaskan will tell you, if there’s a road to any river in the state, it’ll be as crowded as any spot in the lower 48. 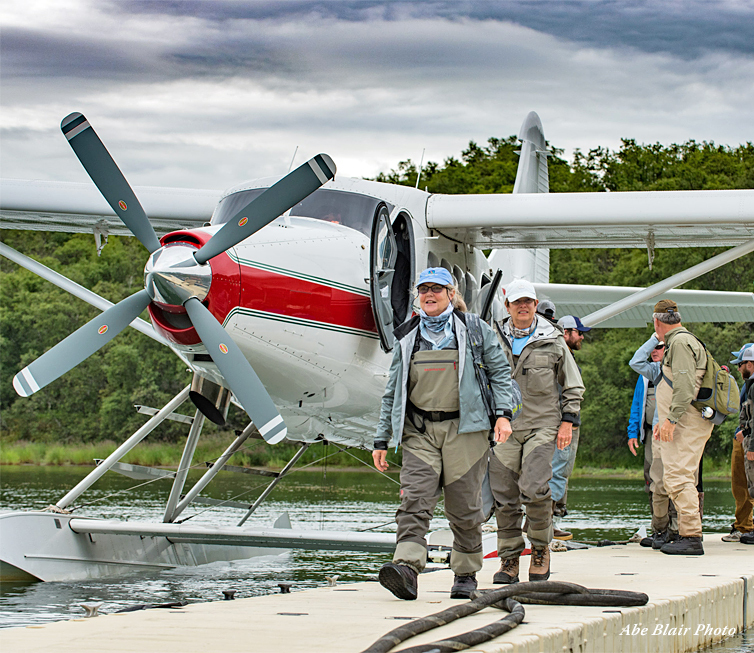 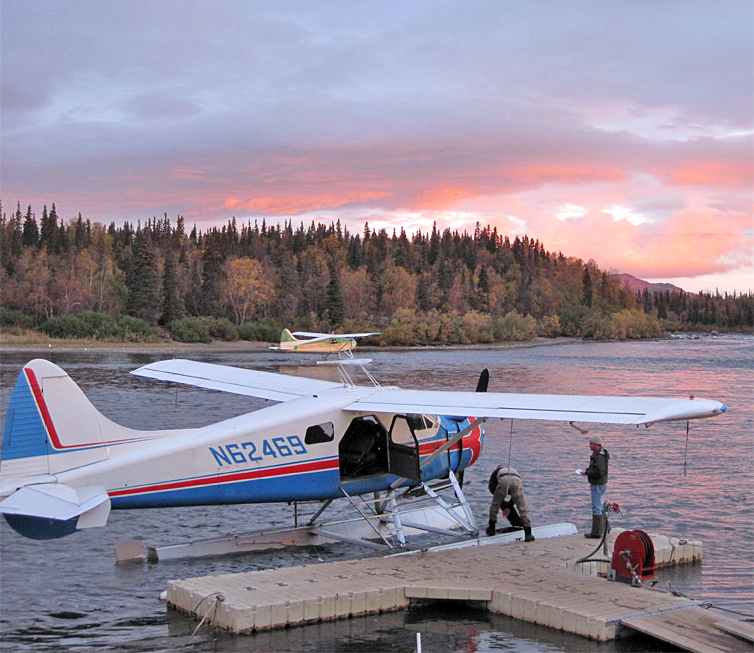 The solution is to add a plane to your tool kit, and Alaska is full of fly-in lodges that cater to anglers. 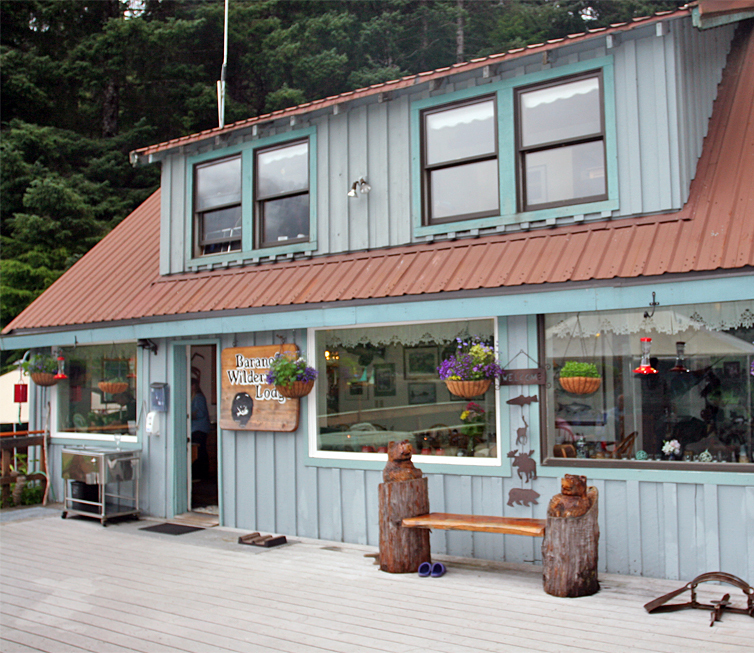 Every one of those places will tell you they’re “the best”. 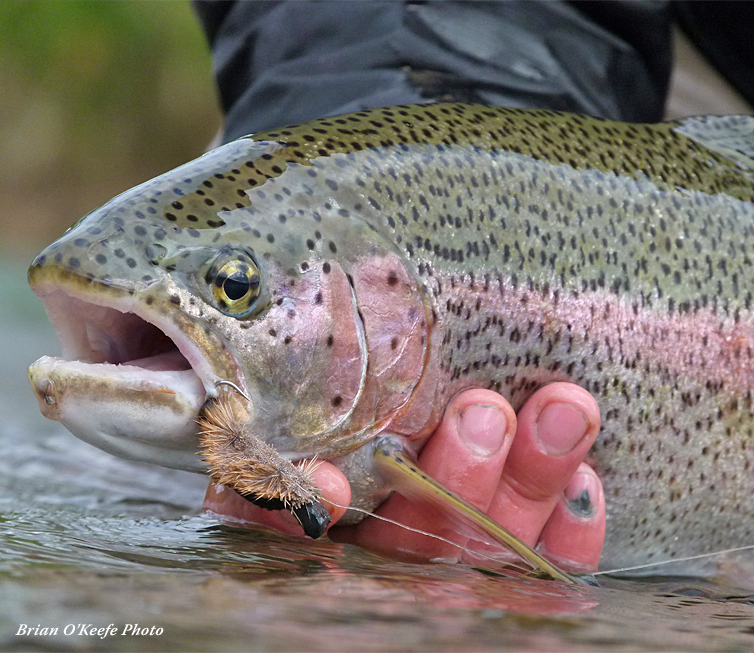 Of course, only a few are correct. 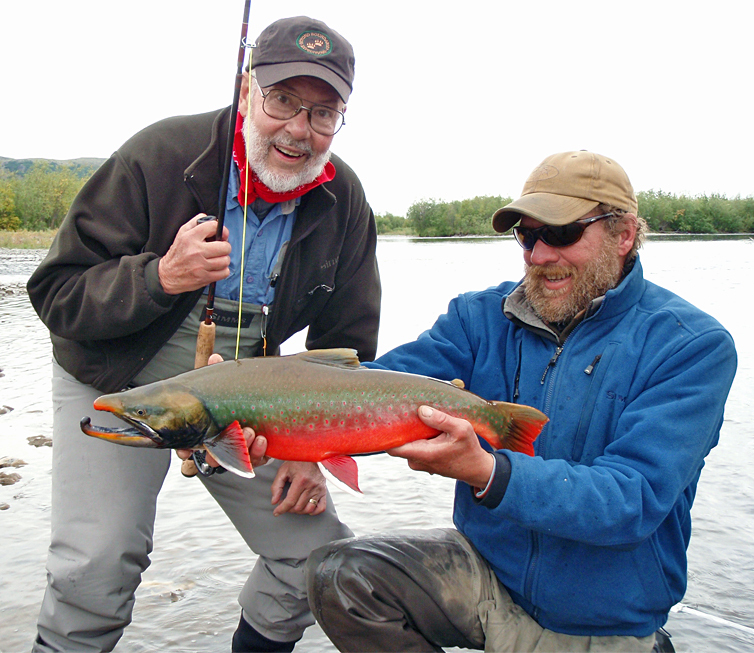 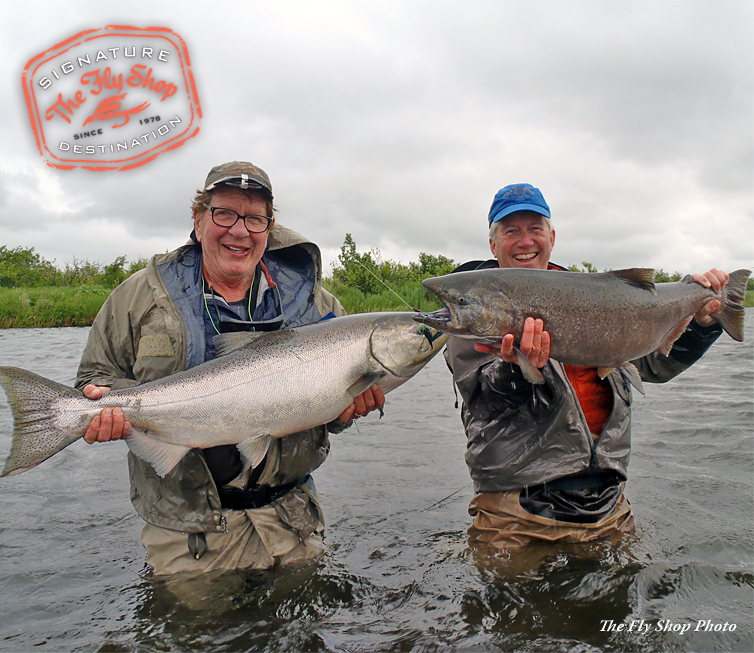 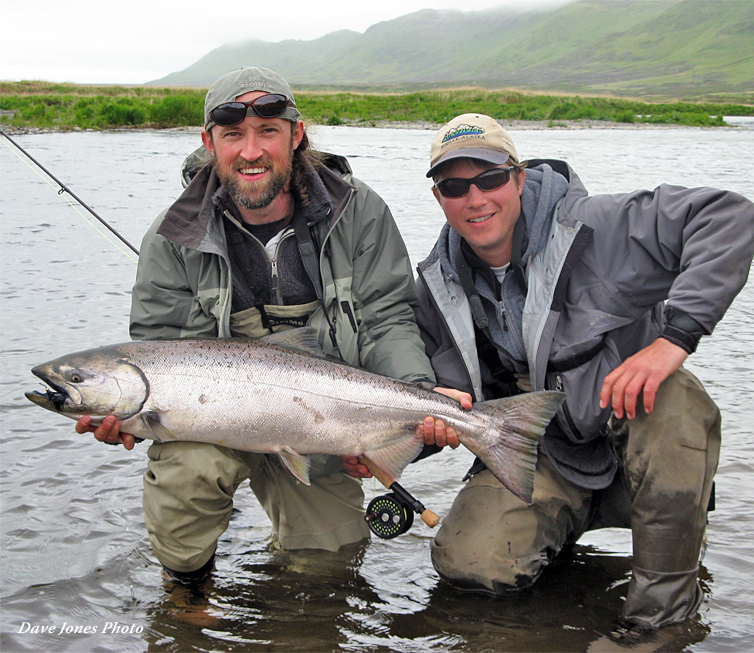 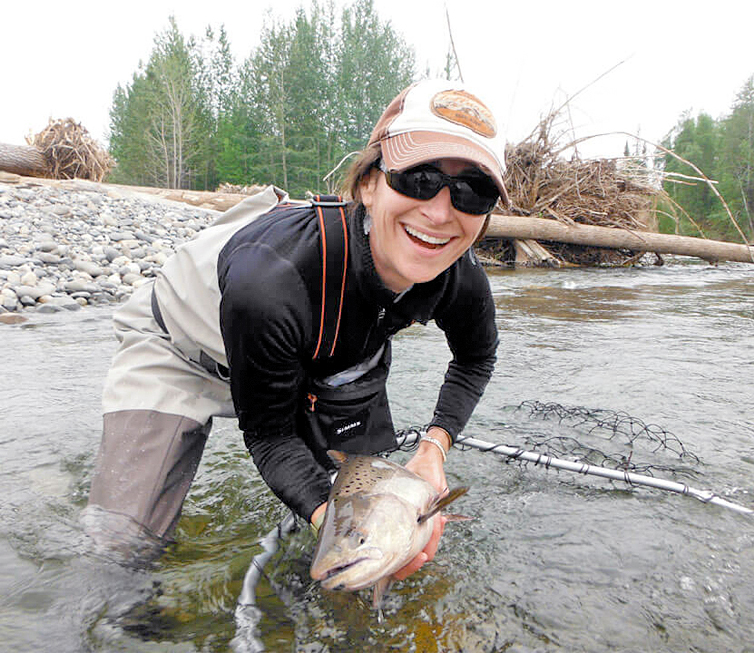 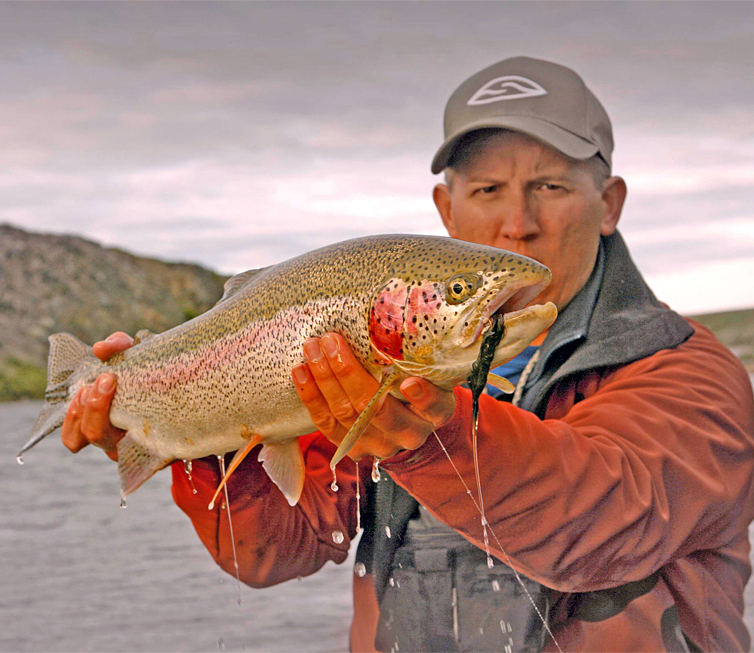 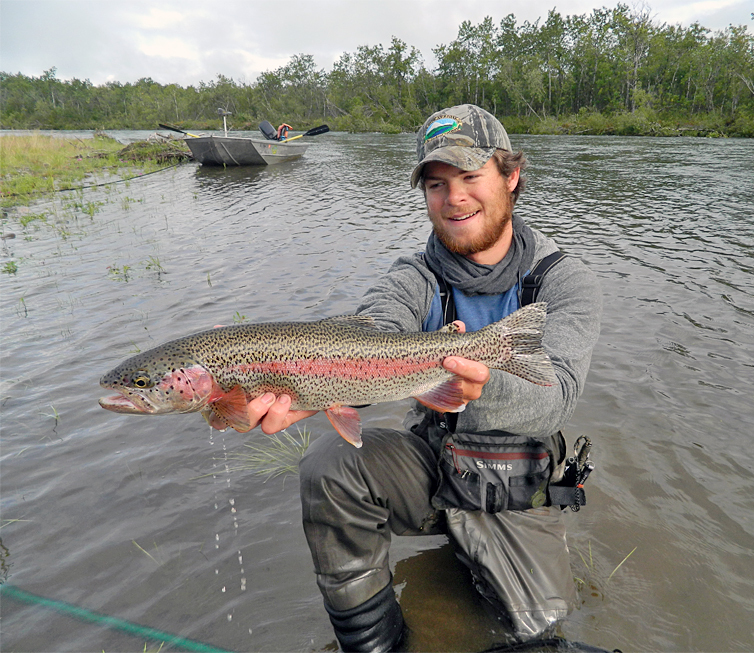 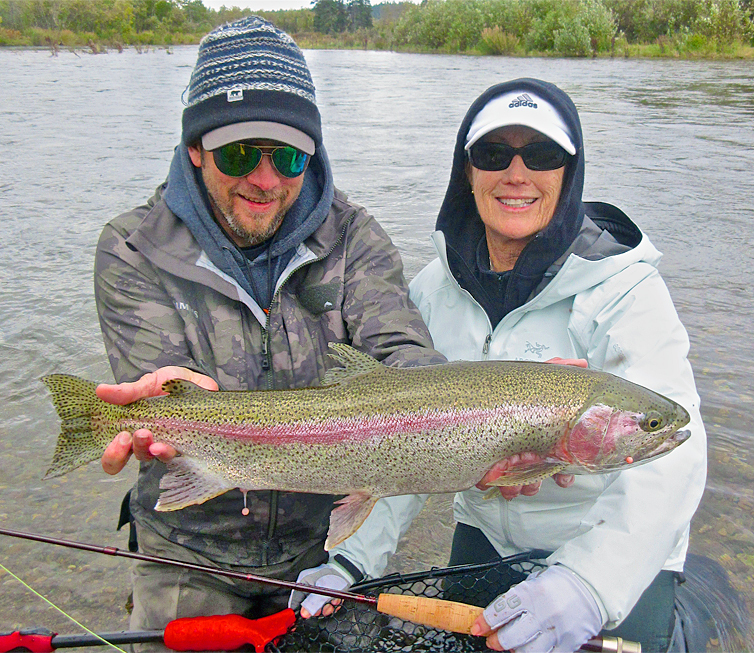 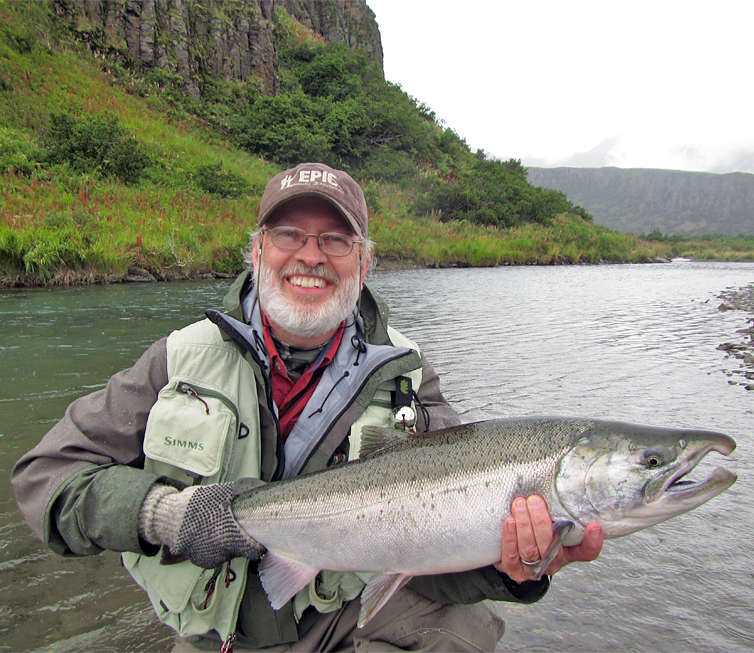 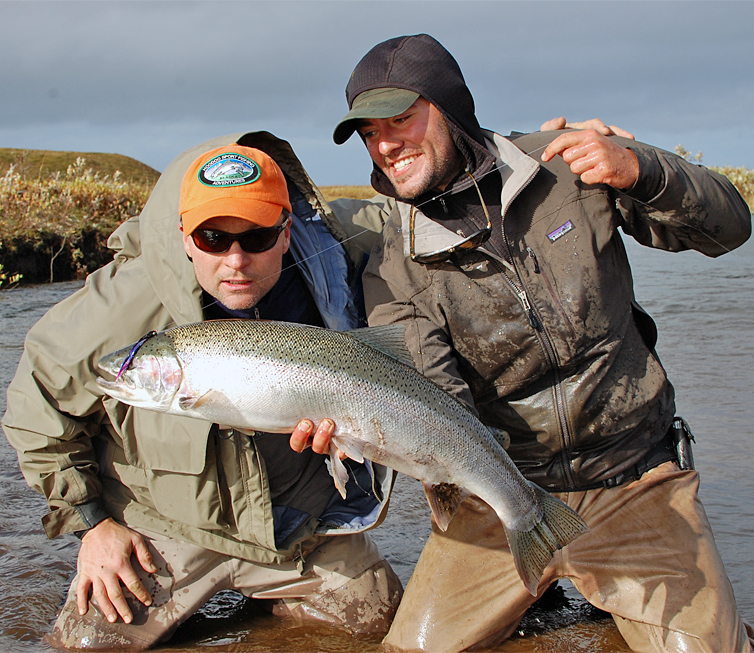 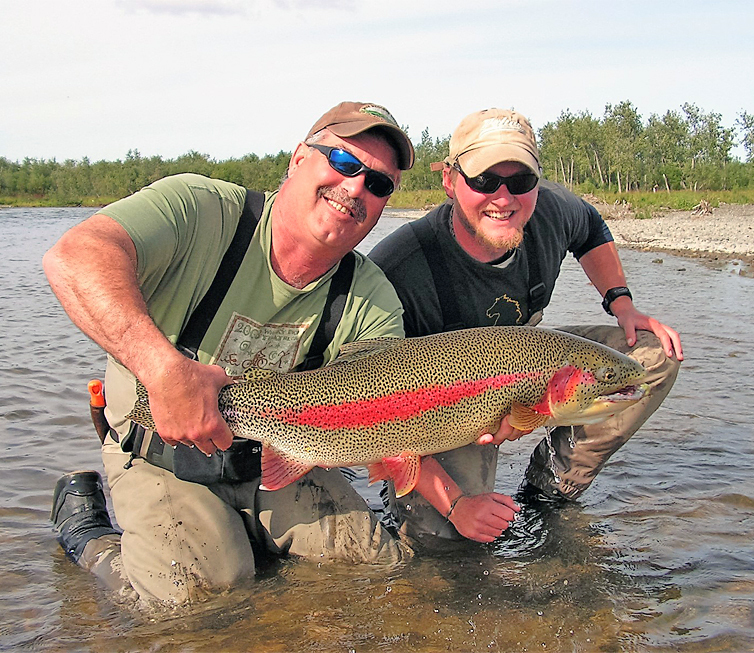 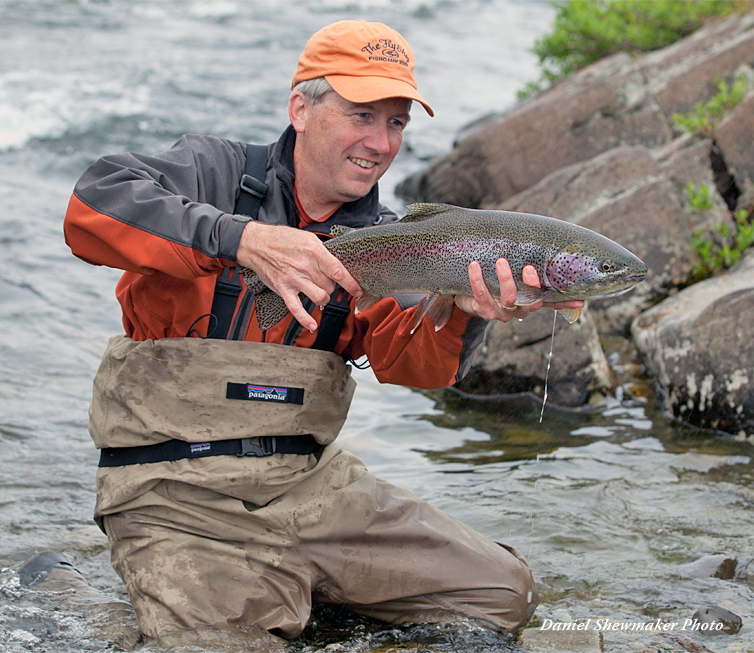 The Fly Shop travel team is the recognized authority on Alaska fly fishing, and we have a terrific portfolio of lodges and camps, with something for everyone. 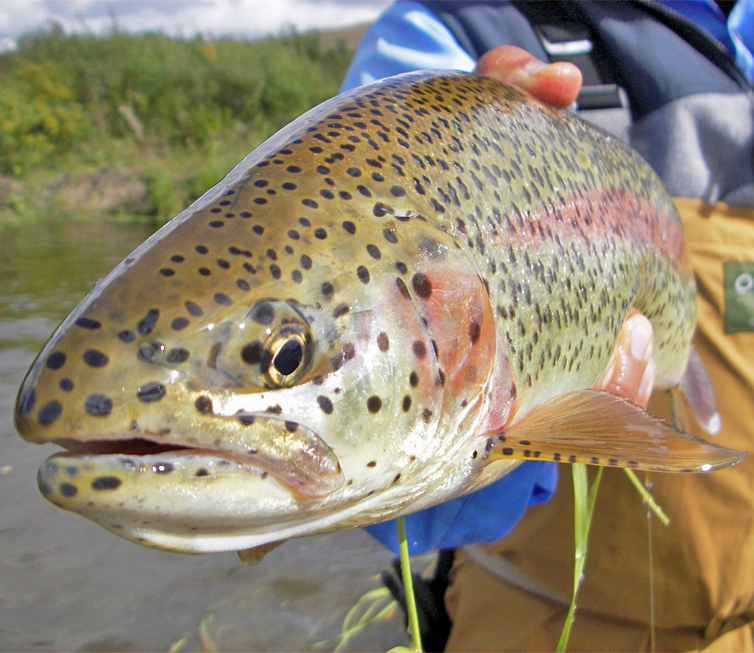 They represent a wonderful cross-section of angling interests and a broad range of price options. 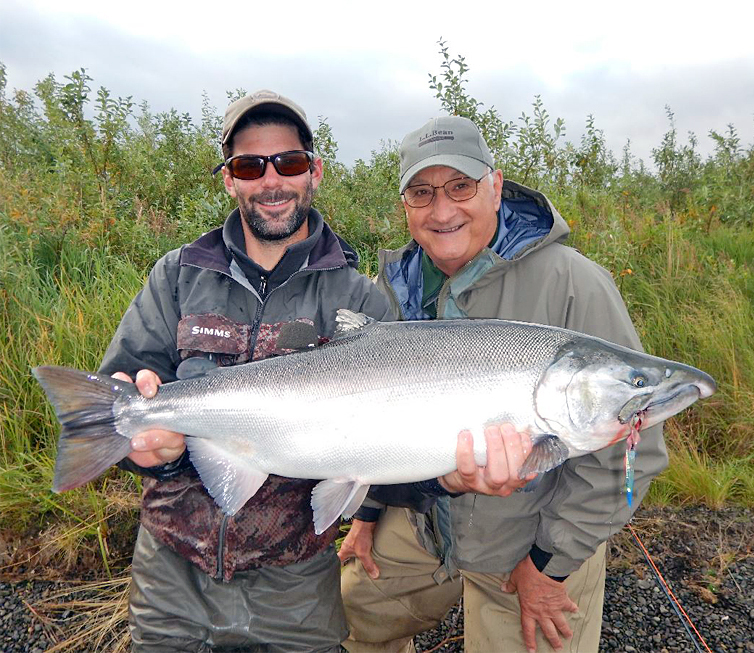 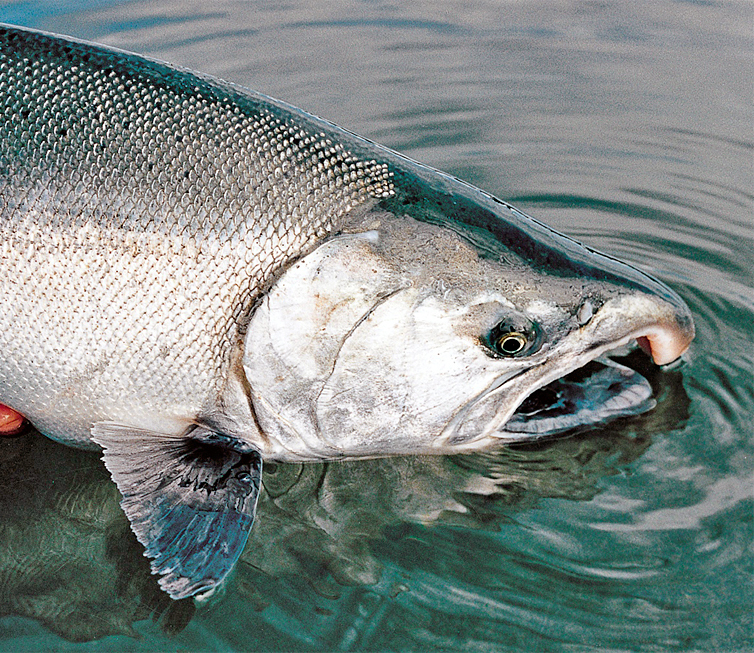 New on Alaska’s king and salmon horizon in 2019 is Lava Creek Lodge, a small camp on one of our 49th state’s most isolated and productive sea run fisheries. 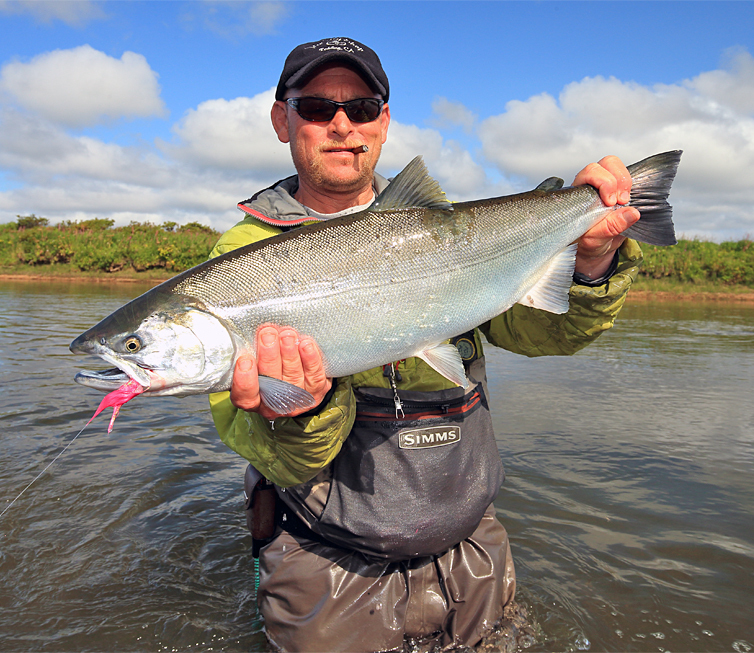 You can smell the sea salt from this unpretentious riverside lodge and the silver bright fish arriving on every tide are red hot!